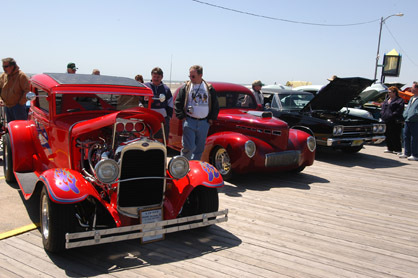 The Spring Boardwalk Classic Car Show takes place every Mother’s Day weekend along the famous Wildwoods Boardwalk. Cars in the Spring Classic can be any make or model but must be at least 10 years of age or older. The vehicles will line the boardwalk on Friday and Saturday only from 10 a.m. until 3 p.m. The Top 40 cars will be displayed in the turn around circle in front of the Wildwoods Convention Center from 5 p.m.-10 p.m. on Saturday and again from 8 a.m.-11 a.m. on Sunday. An awards ceremony will also take place on Sunday inside the Convention Center from 9 a.m.-11 a.m. 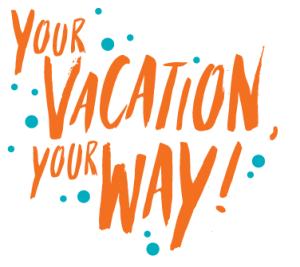 Participants can enjoy exclusive events throughout the weekend including a kick-off dinner party and discounts/specials provided by local restaurants and businesses. For more information, call 609.522.3644 or visit http://www.WildwoodMotorEventsNJ.com.